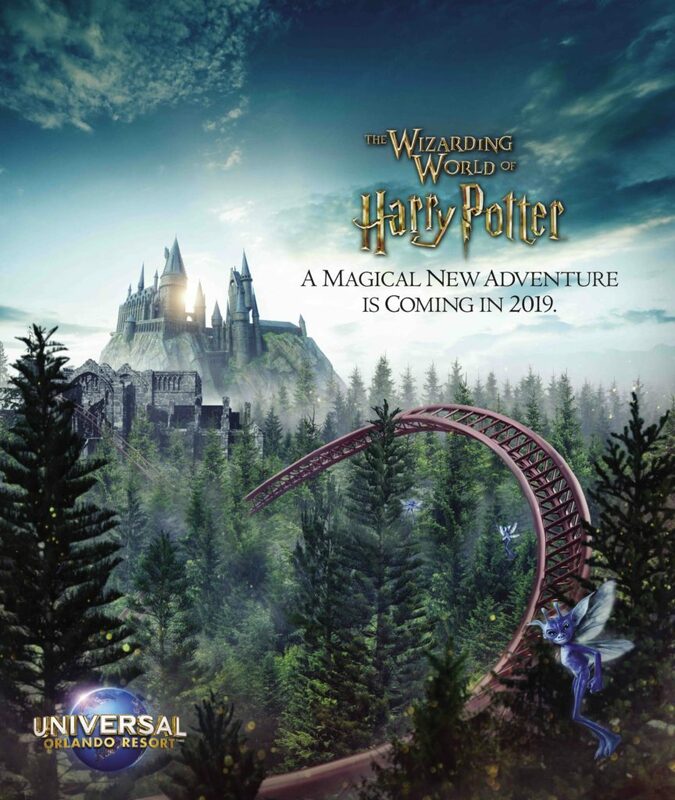 2019 will be a pivotal year in the crowded Orlando theme park market. 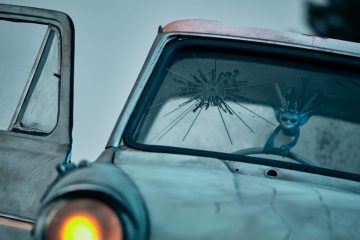 Every major park is set to add new attractions, hotels, restaurants and even new lands this year, and how those new offerings are received could mean radical shifts to the Disney-Universal rivalry, the International Drive hotel market and the competition for the youngest theme park visitors. 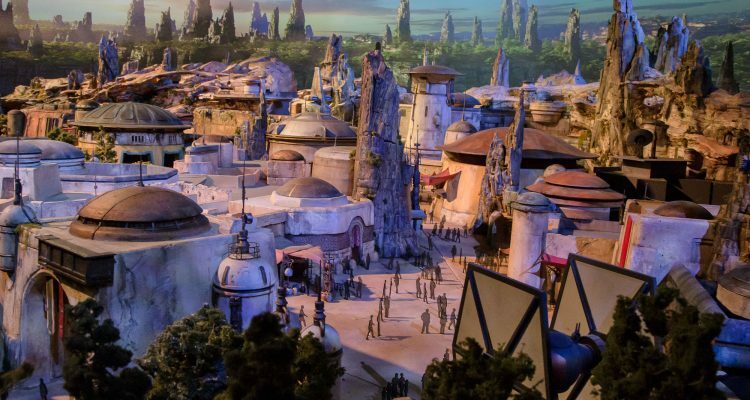 Taking over the space formerly occupied by The Great Movie Ride, this new Disney’s Hollywood Studios attraction hasn’t been hyped as heavily as Star Wars: Galaxy’s Edge, but could be a technological leap for Disney in its own right. 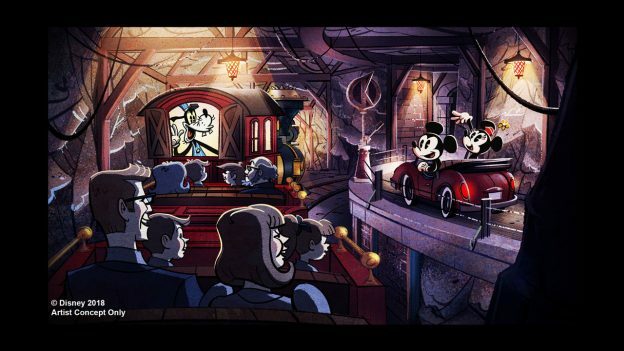 Touted as a “2 1/2 D” ride — meaning no 3-D glasses will be required — Mickey and Minnie’s Runaway Railway is the first ride-through attraction starring Disney’s signature character. It’s based around the short Mickey Mouse cartoons seen on the Disney Channel since 2013. 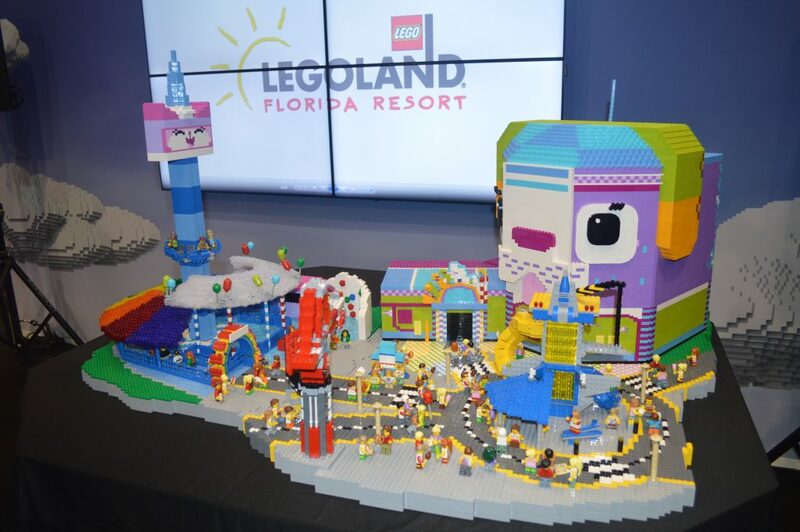 Along with the new Toy Story Land attractions, the new ride will boost capacity in a park which has undergone tremendous change in recent years. 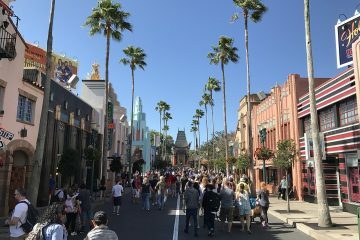 Hollywood Studios will need all the space it can get come the end of the year, as massive crowds are expected once Galaxy’s Edge is open. The only non-attraction on the list, the first phase of Universal’s Endless Summer Resort could mark a major turning point in the Orlando hotel market. 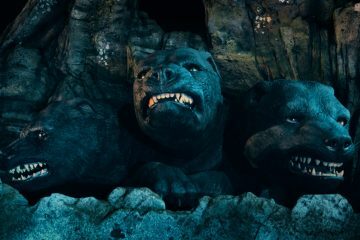 Universal Orlando Resort has grown by more than 7,000 hotel rooms in the past five years. Endless Summer will add 750 rooms with the Surfside Inn and Suites opening this year. Another 2,050 rooms will follow in the second phase, called the Dockside Inn and Suites, opening in 2020. The resort’s location at the corner of International Drive and Universal Boulevard and it’s aggressive promotional pricing — as low as $73 per night for a seven-night stay — may put pressure on neighboring I-Drive hotels and Disney World’s “value” resorts. Disney has hotel plans on its own for 2019, but focused on more affluent customer. 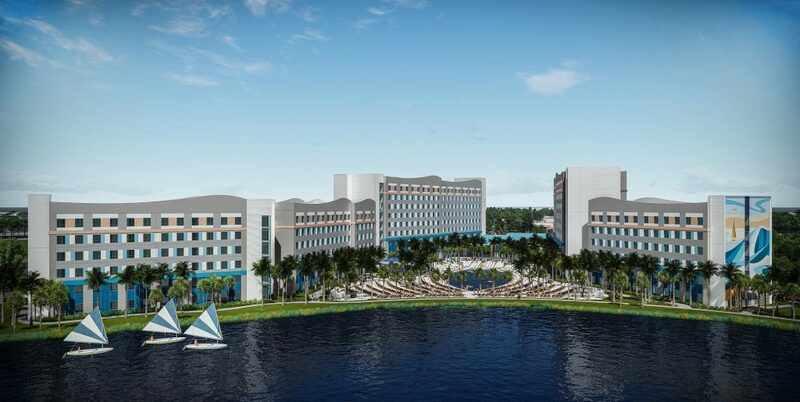 Disney’s Riviera Resort, a new Disney Vacation Club property, is set to open next to the Caribbean Beach Resort and will be connected to the new Disney Skyliner system. It’s also scheduled to complete an overhaul of the Coronado Springs Resort, including a new 545-room tower and two new restaurants. 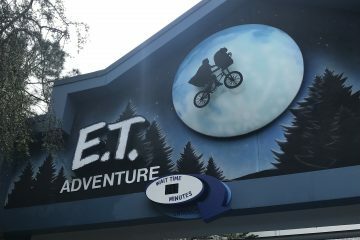 Unlike the other entries on this list, this experience isn’t exclusive to Orlando. 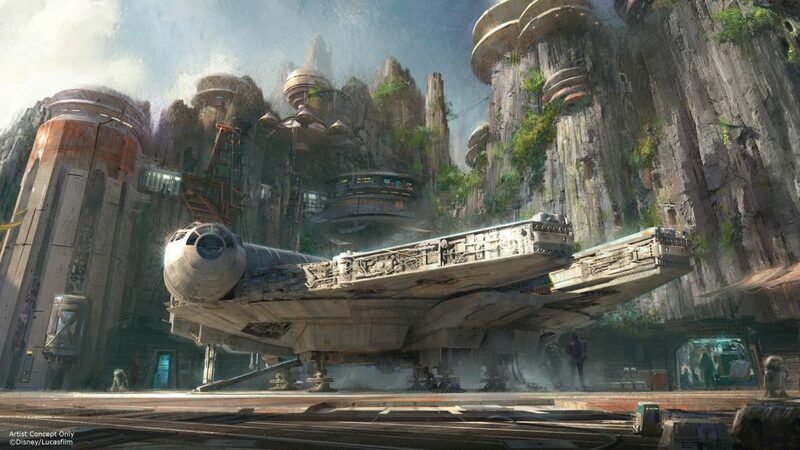 Disneyland in Anaheim, California will open its version of Galaxy’s Edge first in summer 2019.